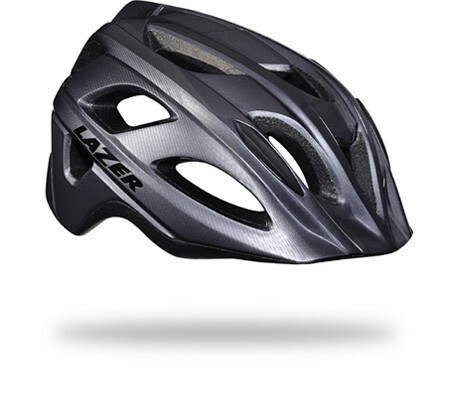 The multi-use helmet that feels at home in the city and outdoors. The Beam helmet has the style and features for you to take it anywhere. The Autofit® retention system automatically adjusts for the riders head making the helmet quick and easy to fit. To keep you cool and comfortable it has 16 strategically placed vents.